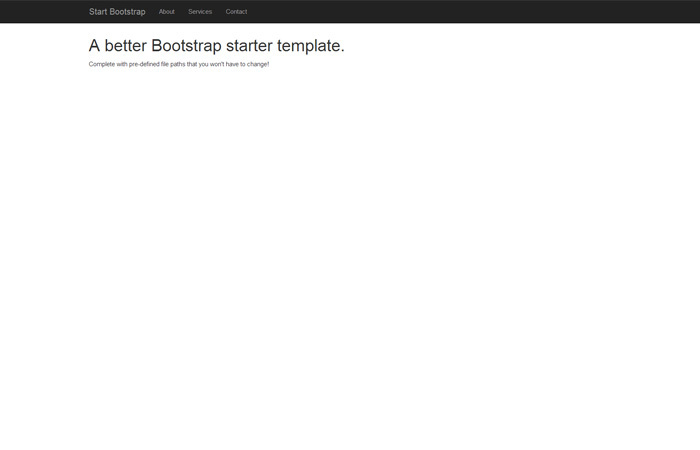 This is the same feature seen in the Start Bootstrap Grayscale theme with all styles removed. 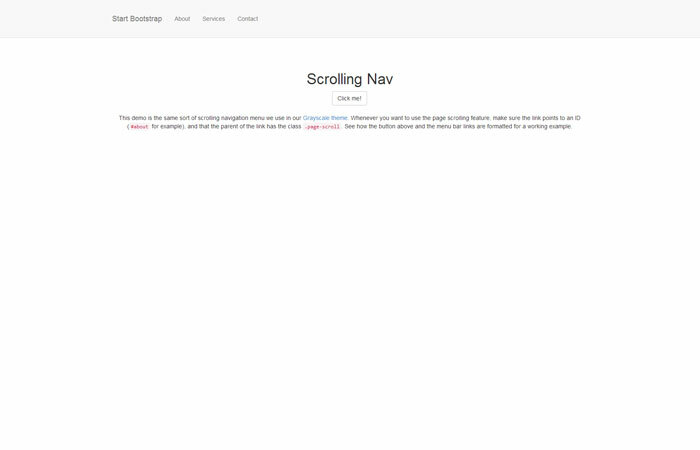 Make sure to play with the padding of your content sections to make the scrollspy work well. 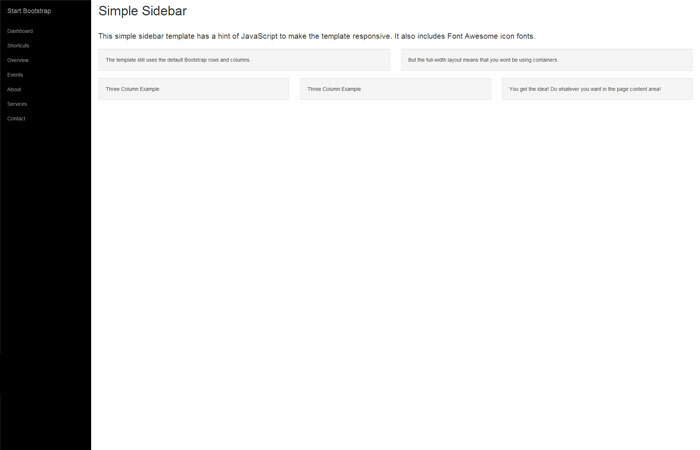 Use media queries for different screen sizes! To make a link into a scrolling link, make the link itself point to an ID, and make the parent element of the link (a div, li, or anything else) have the .page-scroll class. Make sure you are using jQuery easing. It is included in the download.